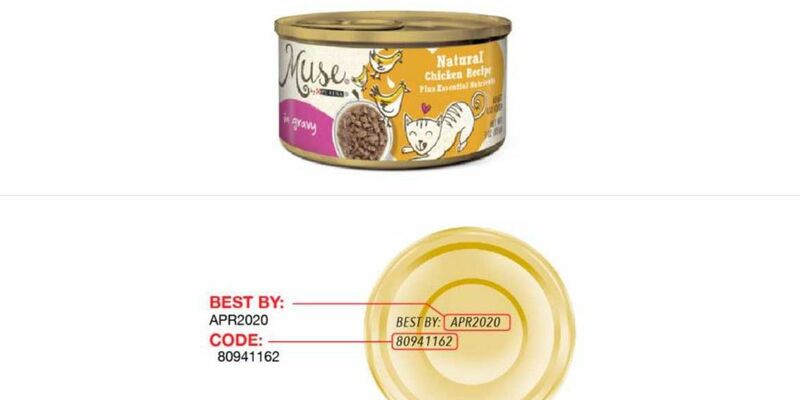 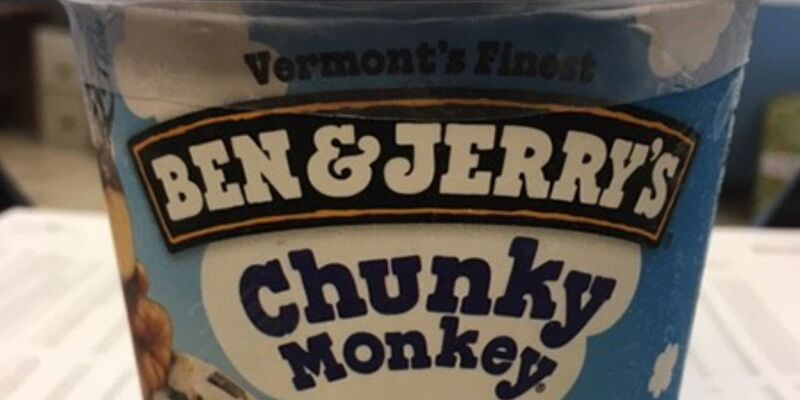 Ben & Jerry’s has recalled a limited quantity of two flavors because they could contain nuts that aren’t declared in the ingredient lists or allergy information lists on the packages. 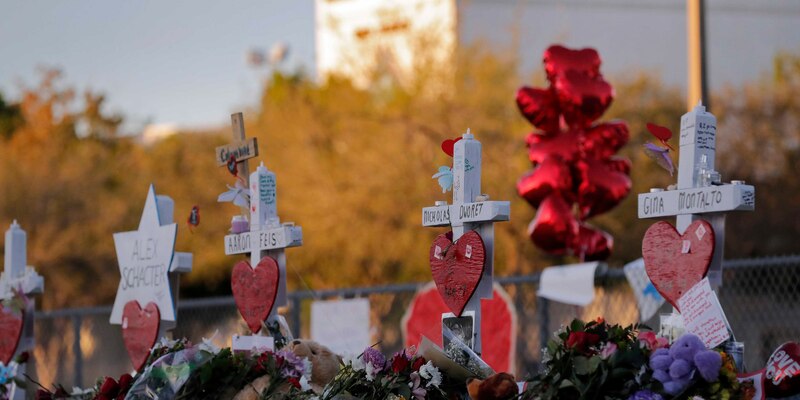 For the second time in a week, a survivor of the 2018 mass shooting at Marjory Stoneman Douglas High School has died in an apparent suicide. 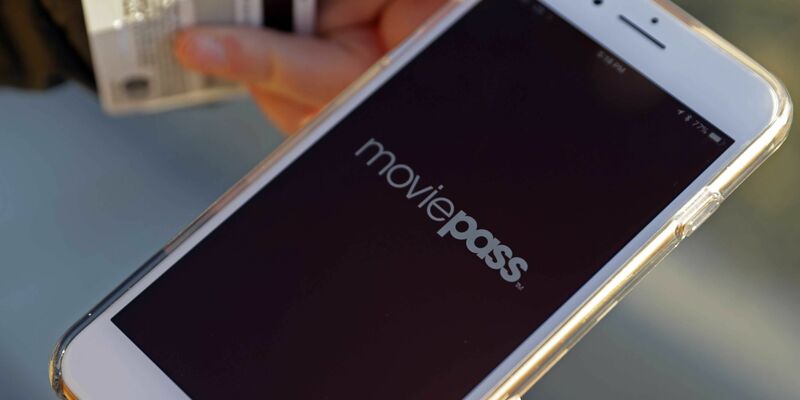 MoviePass has brought back its “uncapped subscription plan,” but there are some important caveats in the fine print.